High quality products, partnered with exceptional customer service to give your home, office or store front, the look you desire. 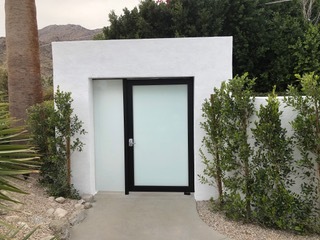 At Architectural Glazing it is our mission to provide home, office buildings and store fronts with exceptional quality glass and window solutions, as well as professional installation and expert repair services. 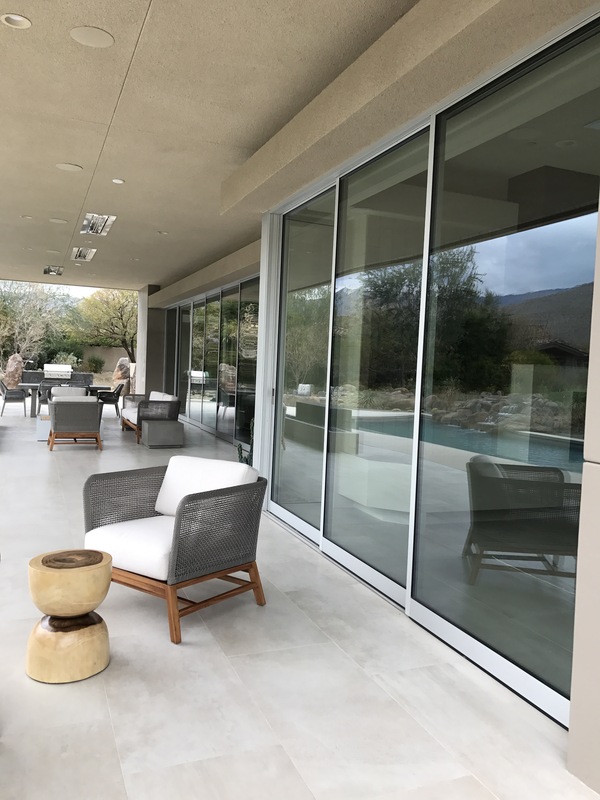 Architectural Glazing has been serving Palm Springs, Rancho Mirage, Palm Desert and other cities in CA since 2010, offering superior products and customer service at competitive prices. Find out why so many residents and business owners in the area trust Architectural Glazing for all of their window and glass needs; browse our website to view photos of our work and learn more about the services we offer. "I highly recommend this company!" From Custom Shower Enclosures, to Skylights, Mirrors and Glass Tabletops Architectural Glazing has the Knowledge, Experience and Professionalism to assist you in creating your visions. 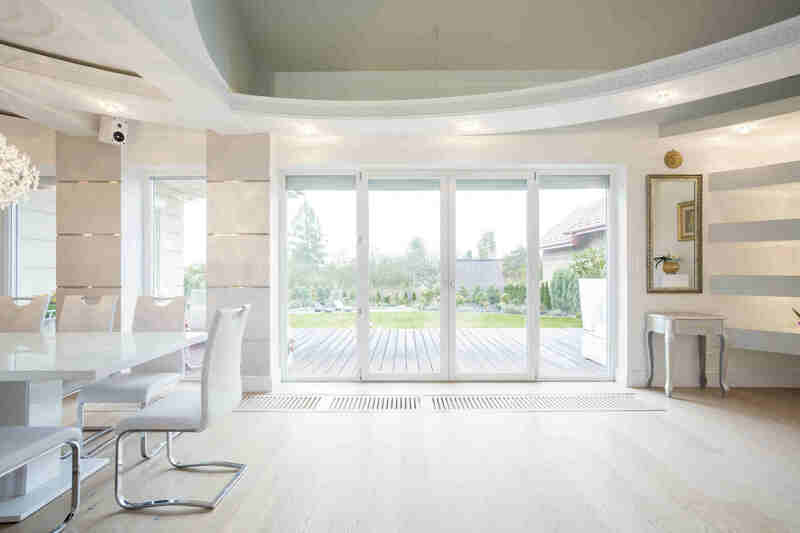 Several homeowners are opting to bring in more natural light with Multi-Sliding Doors. Update your home with this beautiful feature. We can help! Contact us today! 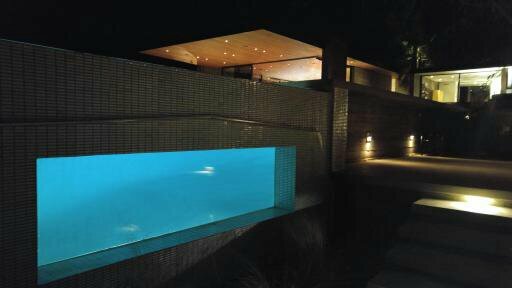 Whether you need glass to separate your pool from your spa or just the glass fencing around it, Architectural Glazing has you covered! 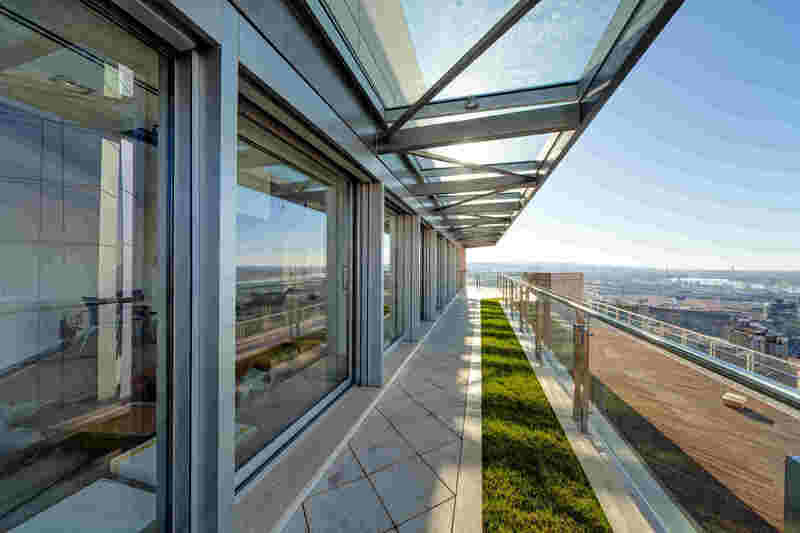 We can accommodate all of your glass work needs including Residential, Commercial, Interior and Exterior. Please allow us the opportunity to provide you with a FREE estimate for the services you require!